Virgin Mobile has taken the wraps off its Black Friday 2018 deals ahead of the blockbuster sales event next Friday. 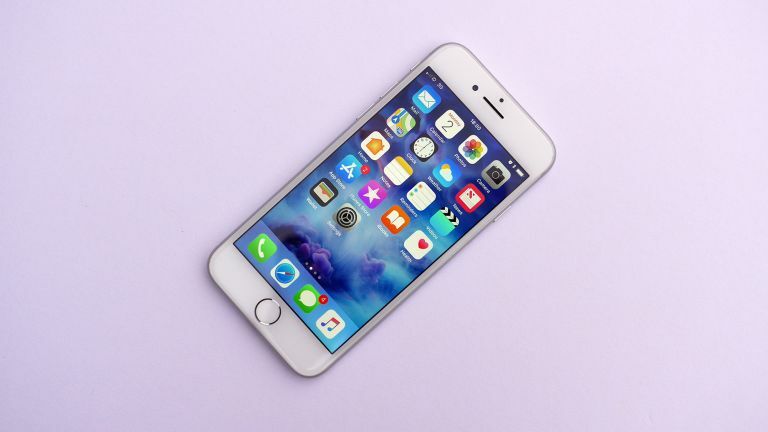 The UK mobile network has a number of tempting offers, including a barnstorming discount to the Apple iPhone 8. The handset will cost you £108 less than if you'd bought it this time yesterday. Virgin Mobile has dropped the iPhone 8 with 64GB of inbuilt storage to its lowest-ever monthly price with no upfront fee. The 36-month contract also includes 1GB of 4G mobile data, as well as 1,000 minutes and unlimited text messages. Like all Virgin Mobile plans, the iPhone 8 deal comes with data-free messaging on WhatsApp, Facebook Messenger and Twitter – allowing you to text late into the night and not have to worry about eating away at your monthly data allowance. Virgin Mobile also offers data-rollover, so any unused mobile data leftover from the previous month will be added to the next automatically. That means handset owners who often connect to Wi-Fi will be able to quickly rack-up an impressive reserve of mobile data to use at a later date. Customers are also able to change their tariff every 30 days, should they decide that they need more mobile data, for example. Those who are really data-hungry might want to take advantage of the Virgin Mobile Black Friday data promotion and get an iPhone 8 with 60GB of data for £34 a month. iPhone 8 launched in September 2017 during the same event that saw the unveiling of the iPhone X. The iPhone 8 is the last handset built by Apple to feature a physical home button, complete with a Touch ID fingerprint sensor. iPhone 8 is still available SIM-free in the Apple Store, starting at £599 for the entry-level 64GB model, and rising to £749 for the top-of-the-line 256GB variant.